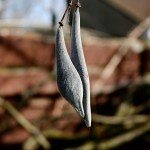 I have a wisteria vine that is about 3 years old. My problem is that it has never bloomed, so what am I doing wrong? Plus, it stands about 8' tall. Patience is the diagnosis. 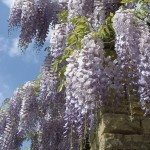 Wisteria can take 7 to 15 years to bloom.